Explore the hidden treasures of the island. Become mesmerized by the turquoise water and white powdery sands. Spot the roaming horses and donkeys. View the colonial buildings in their majestic beauty! Hear about the mysterious tales of the Bermuda Triangle! View exotic sea creatures such as urchins, turtles, sea cucumbers, star fishes, jelly fishes and conch. The beauty and tranquility of the island will astound you. 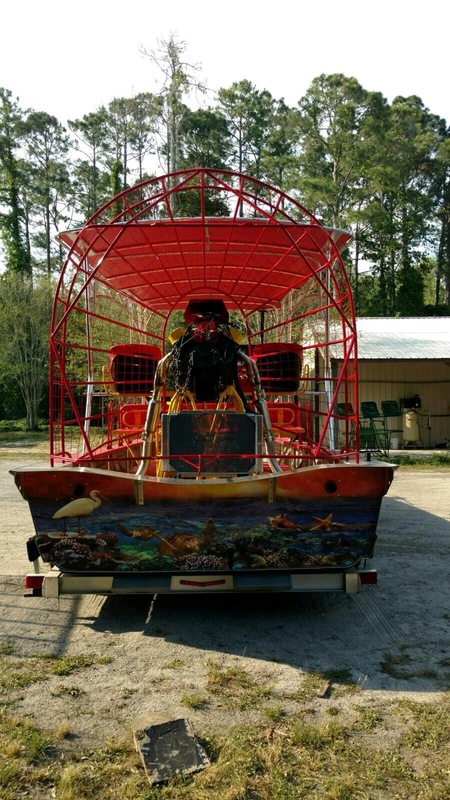 The tour includes five (5) stops and encompasses a 360 view of the entire island. Please wear comfortable shoes or sandals, and walk with a towel, sunscreen and a bottle of water. Drivers must present a valid driver’s license. Sports model Hummers hold two persons per vehicle. 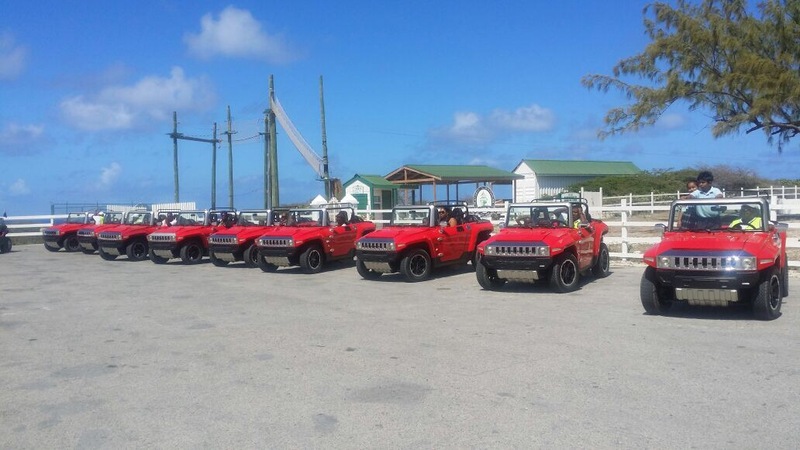 Exploring the lustrous island of Grand Turk in our savvy HXT Electric Hummer is a fun, cool and eco-friendly way to tour the entire island. Our Tour Guides will put you on vacation mode as you start your 360 view of the island. Your first stop would be the former US Air Force Base. See various birds foraging through the salt ponds at Salt Cay Town. Fasten your seat belts as you journey through Front Street to see Old Colonial Buildings of the 1800s in their majestic beauty. Stop down town next to the old jetty to purchase drinks, snacks and unique handmade crafts and souvenirs. Get a breadth taking view of our turquoise beach with powdery white sands. Hear about the mysterious 7200 ft drop off point. Take lots of photos. Become mesmerized by the untouched beauty of the island. Hop into your hummers and head North as you make your way to our 'Circle of Life' to see and touch unique sea creatures such as conch, urchins, star fishes, jelly fishes and sea cucumbers. Spot the roaming horses and donkeys as they bask in the rays of the sun. Journey onwards to the Salt Ponds to learn about the rich cultural history of the island as you see the remnants of an old salt plantation dating back to the 1500s. See the flamingos as they take their majestic flight! Continue on and stop at the replica of the famous John Glenn's Space Capsule, a historical landmark on the island of Grand Turk. 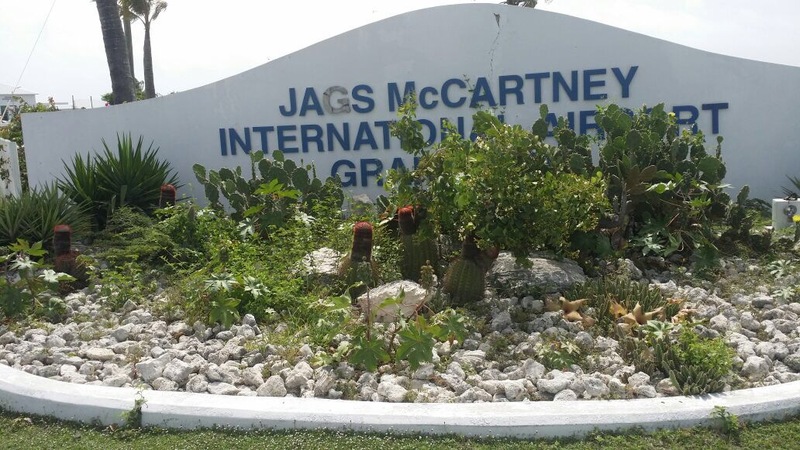 Drive South-wards as you make your way back to the cruise port and take a part of the rich history of Grand Turk with you. 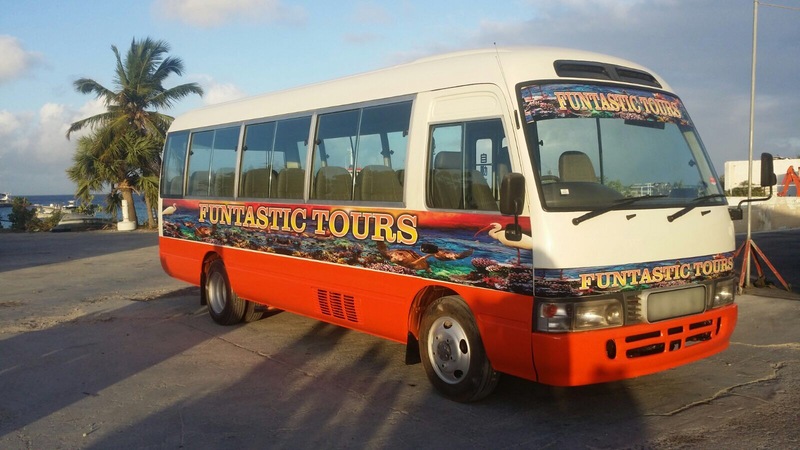 The tour includes five (5) stops and encompasses a 360 view of the entire island. Please wear comfortable shoes or sandals, and walk with a towel, sunscreen and a bottle of water. Drivers must present a valid driver’s license. Sports model Hummers hold two persons per vehicle.